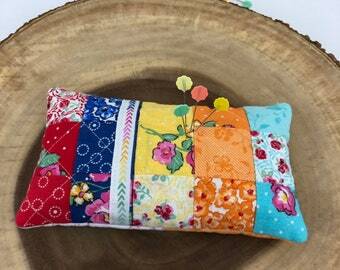 Handmade quilted items for your home! Announcement Hello and WELCOME to my ETSY shop!! 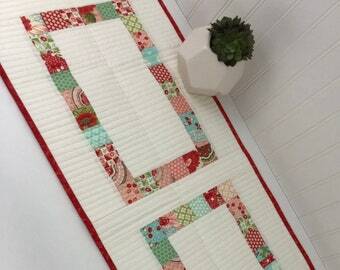 I’m so excited to share my passion for all things quilted with you. 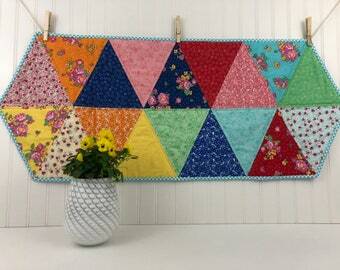 I’ve been sewing and quilting for over 20 years and love that the quilting world is constantly evolving. 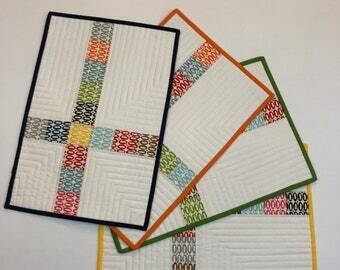 My husband and I travel, and we always try to visit a quilt shop, (or two), for inspiration. 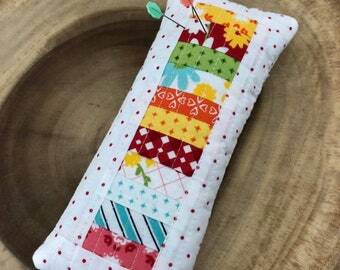 I enjoy making useful items for the home and hope that you will enjoy them too! Please feel free to contact me if you have any questions or special requests. It would be my pleasure to help! Hello and WELCOME to my ETSY shop!! 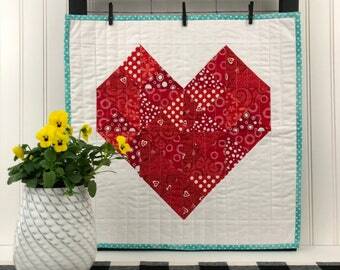 I’m so excited to share my passion for all things quilted with you. 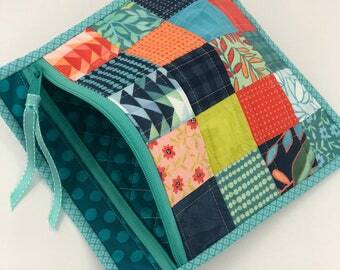 I’ve been sewing and quilting for over 20 years and love that the quilting world is constantly evolving. 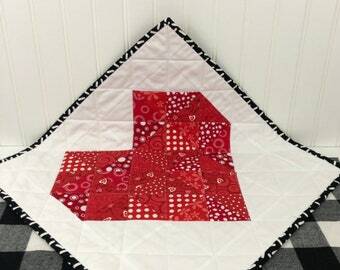 My husband and I travel, and we always try to visit a quilt shop, (or two), for inspiration. I enjoy making useful items for the home and hope that you will enjoy them too! Please feel free to contact me if you have any questions or special requests. It would be my pleasure to help! 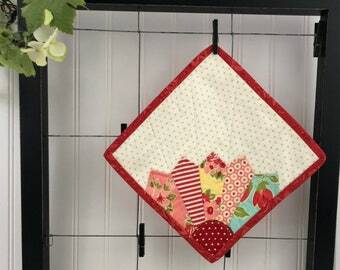 Very, very cute mini quilt! The bright colors pop. Nice workmanship. Its wonderful! Great item, fast shipment. What definitely do business with this shop again! Exceeded my expectations! 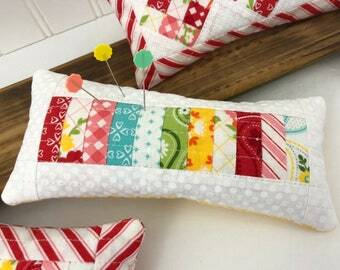 Love my pincushion. Thank you! 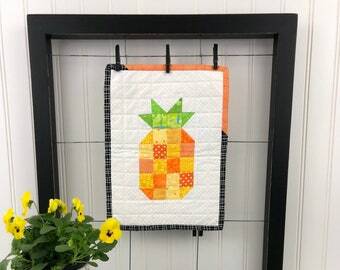 I love this table runner. Such beautiful fabrics and colors for Christmas. The customer service from this shop was great. Will definitely purchase from this shop again.